Make narrative writing fun and S-P-OO-K-Y! How many of your students love to read and write Halloween stories? Most kids love to read scary stories (as long as they're not too scary)! Here's a chance for them to write their own with a little scaffolding. The scaffold is that they have a good start or context to begin writing. 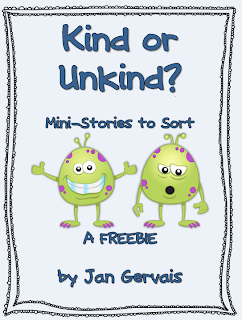 This writing activity is geared for grades 3 through 5, (although 6th graders may also enjoy this!) for those who either need a jumpstart in writing a spooky tale, or who desire a challenge. 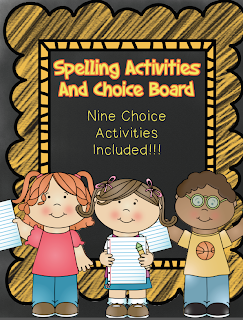 The nature of this activity allows students with varying writing abilities to complete it with success. This could be turned into a week's worth of writing lessons if you choose to have students pick a starter per day. The same planner / writing frame and stationery papers can be used again for new stories. Easy writing process--and easy independent work for class, substitute lesson plan, or homework. 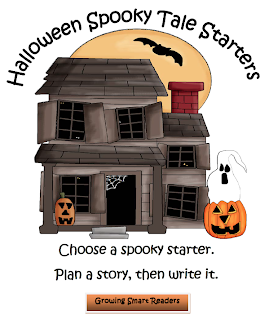 *First, kids choose a spooky tale starter from five story starters. *Then, they fill in a spooky tale planner/map with pre-writing prompts to scaffold narrative writing. *Finally, they write on either of the two stationery pages provided. 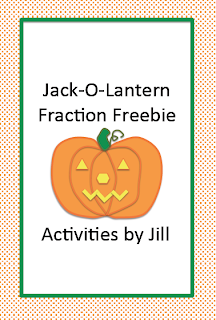 These Halloween spooky tale starters allow for differentiation in your classroom. 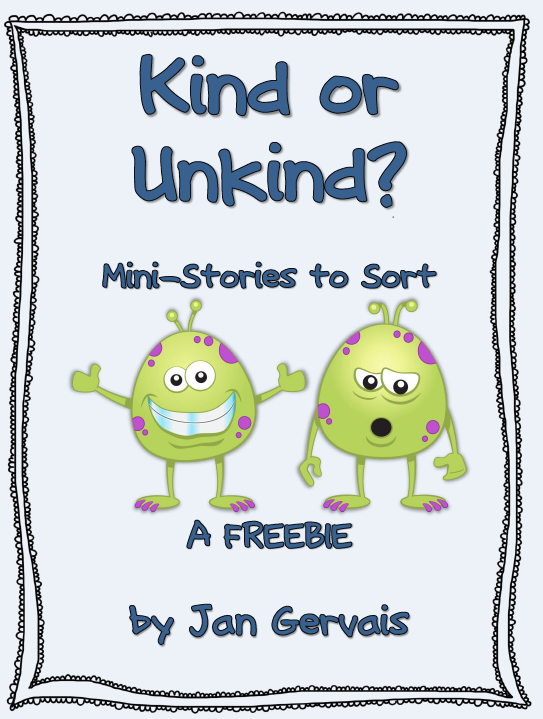 This is an opportunity for collaborative writing, buddy writing or independent writing. Every year my students enjoy the spirit of the season with this simple, success-building activity. 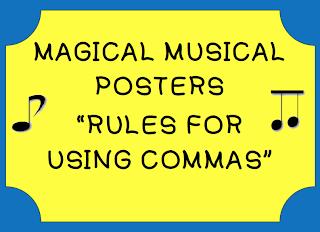 The prewriting page will help accommodate and scaffold hesitant intermediate grade students. 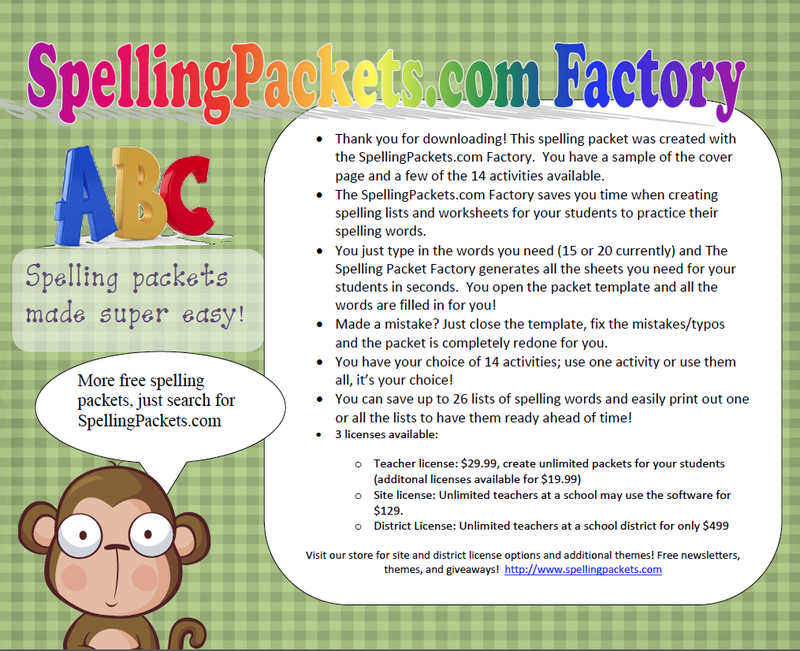 This writing resource can be tailored by you to incorporate in a differentiated classroom. This is simple and flexible enough to make adjustments for individual needs. 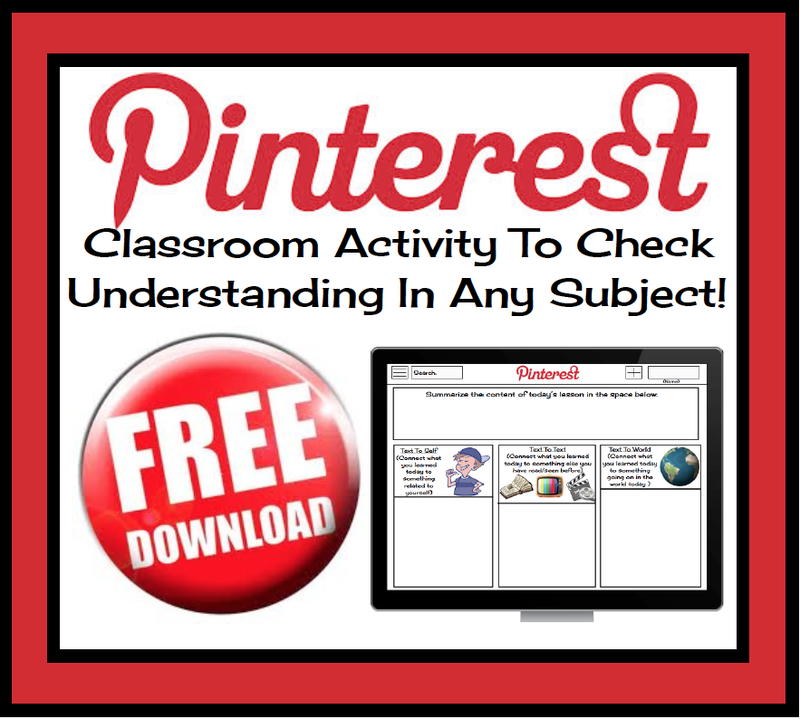 *This resource is aligned with CCSS for Narrative Writing. You'll be surprised at how much your students will enjoy these Halloween scary story starters. Hey WONDERFUL PARENTS AND TEACHERS! Thanks for visiting my store and downloading this product. I hope this product will be as helpful to your students as it was for mine. Hey, don’t forget to leave a comment to let me know what you think about this product. You could laminate and hang up as a point of reference. Actually, I would post them near a writing center. 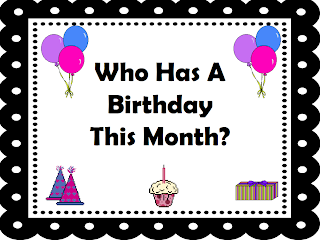 For more freebies, literacy and math centers, visit my store….. Finally, Scientific Method - Power Points - Students' Notes! 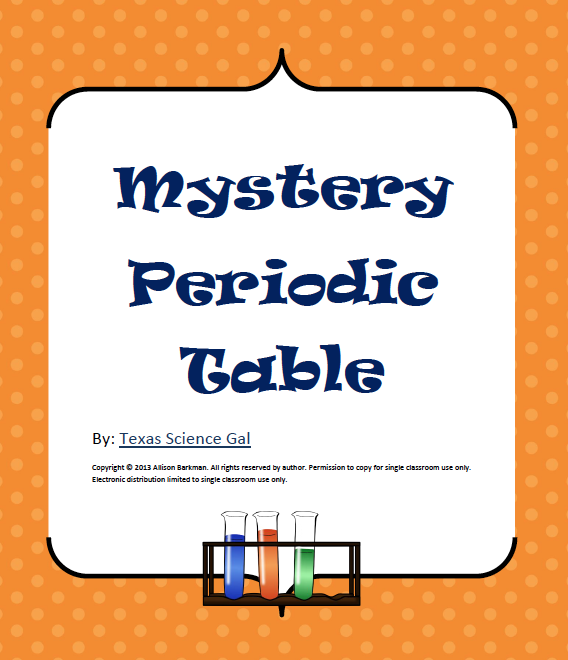 This 8 page handout provides formative assessments, diagrams, and charts that allow students to follow along with the Free Scientific Method steps PowerPoint. An amazing way to keep students engaged and participating during the PowerPoint presentation. 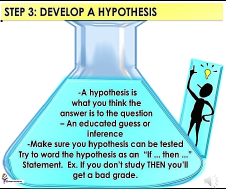 Check my free product "The Steps of the Scientific Method Power Point." TERMS AND CONCEPTS COVERED: Variables, Research, Questions, Scientific Inquiry, Steps of the Scientific Method, Graphs and more!! 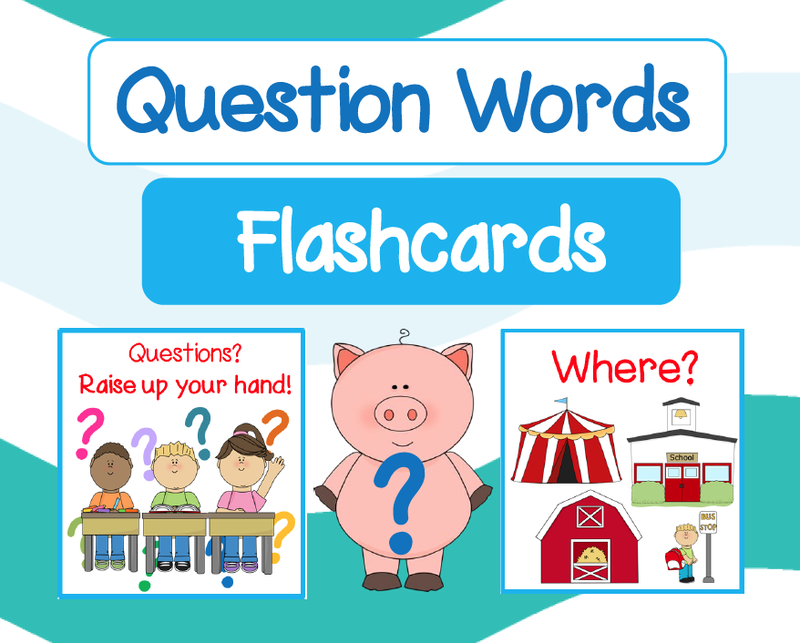 This is a classroom tested printable aimed at early learners. Non/emergent readers can begin to identify their names by first associating them with the individual pictures (e.g. a car). 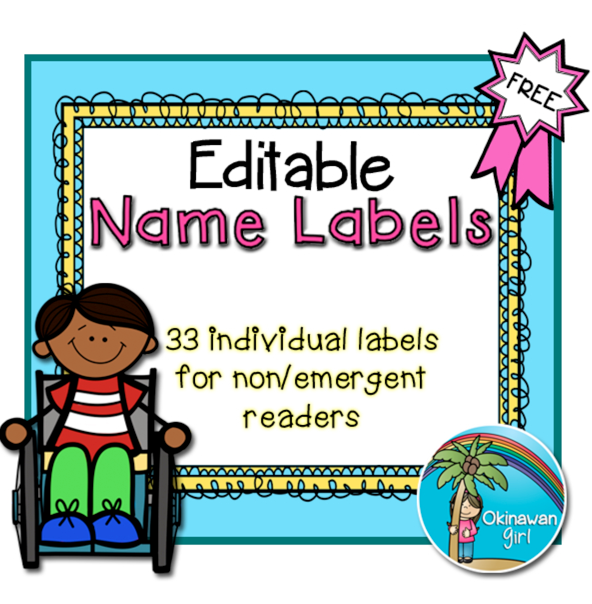 Each label contains a text box which you can edit to suit your own font and color preferences for each of your students' names. This download contains 33 pictures labels with an editable text box (3 per A4 page). Labels are arranged in powerpoint slides and can be reordered (by copy/pasting or dragging) to suit your own preferences. - anything you wish to be labelled with your students names! Please note that if you wish to print these labels smaller (e.g. for cloakroom pegs that are close together) you do not have to resize each label - you can simply go to "print" and then click to adjust the number of slides per page. Simple and effective. If you like this product, you may also be interested in my Where Are We? door display printable with editable text boxes allowing you to change the font and color. I am fairly new to Teachers Pay Teachers and would therefore really appreciate your feedback as it would help me create products that best suit your needs. This download is a zipped file containing a PowerPoint presentation with editable text boxes. If you have any questions please let me know and I'll be happy to help you! Birthday with cakes for labeling student birthdays. What's For Lunch?- to be displayed with the lunch menu. 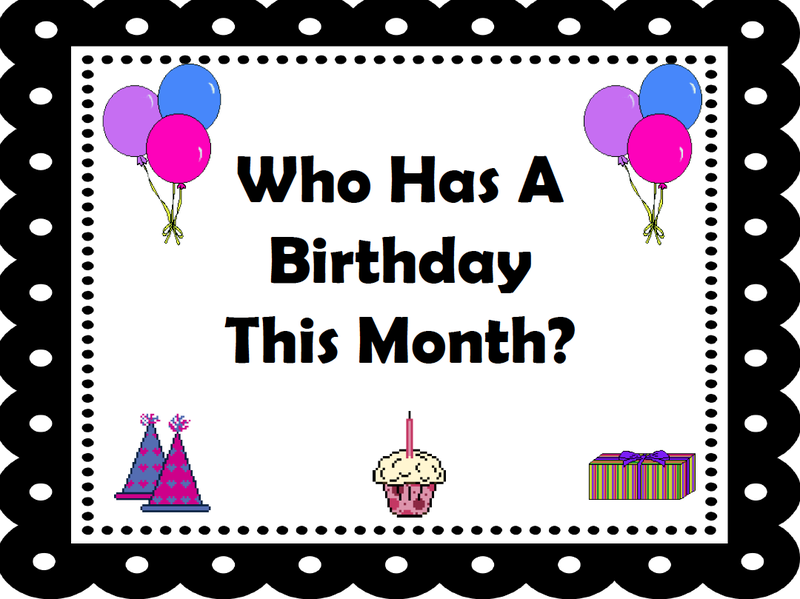 FREE Freebie 123, 100 Party, and Sight Words Worksheets For Activity Centers & More! FREE Let’s Make a Flower! FREE Fern Smith’s A Moose For All Seasons Place Value Race Game! 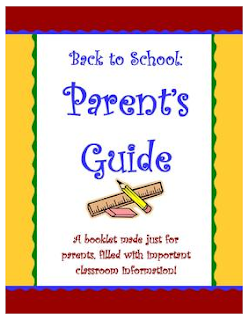 This Parent's Guide is a great tool to give to parents at Back To School Night. 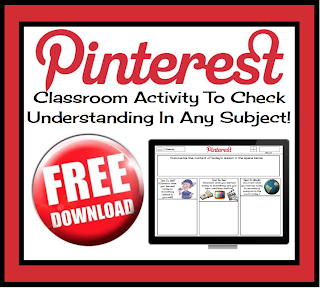 It organizes important classroom information and serves as a handy reference guide. I love it because it also serves as a talking point tool for my Back To School speech. This Parent Guide is a Word Document, so you're able to customize it to fit your own classroom's needs.The five page handout can then be copied back to back and folded to create a mini-booklet for your student's parents. If you could take the time to rate this product, I would truly appreciate it! 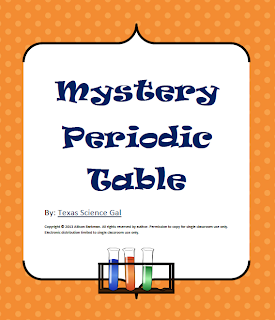 This is a worksheet that encompasses much of what is learned in middle school and high school about the periodic table including energy levels, the different families and groups, along with other specific traits of different elements. This is great for your gifted students as an extension or as an end of the unit assessment for students to work on together. Welcome autumn with this fall freebie! 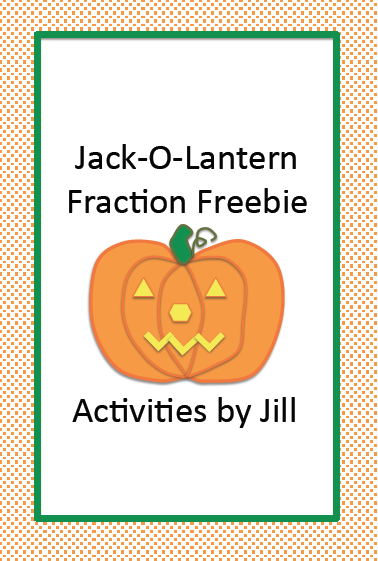 Your students will add, subtract, multiply, and divide fractions to figure out the Halloween joke. "What do you use to fix a jack-o-lantern?" Writing your spelling words 10 times each can be a little redundant to say the least. 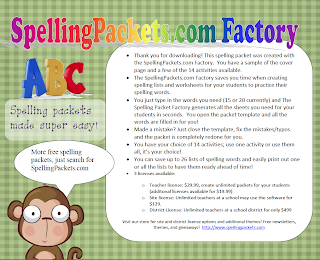 Why not take advantage of this freebie and keep your students engaged in meaningful spelling practice that is fun? This choice board is easy to use. 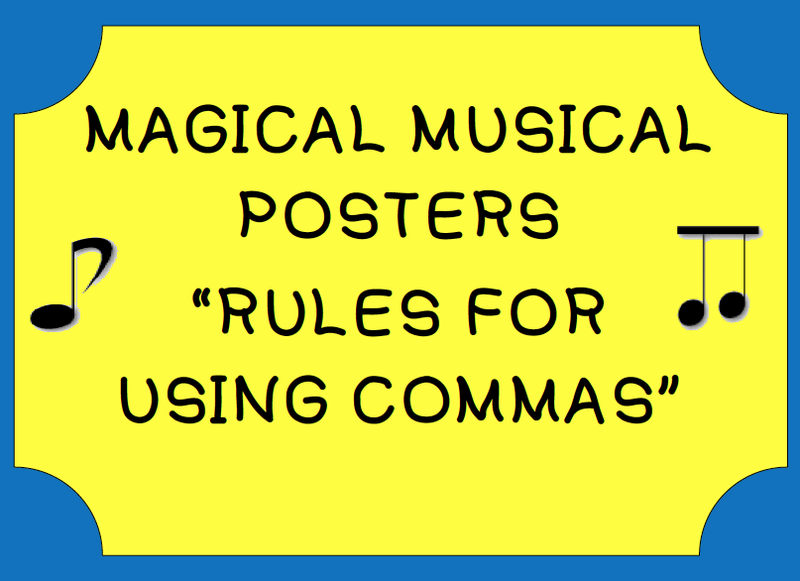 It can be used as classroom practice, homework practice, or independent work time. 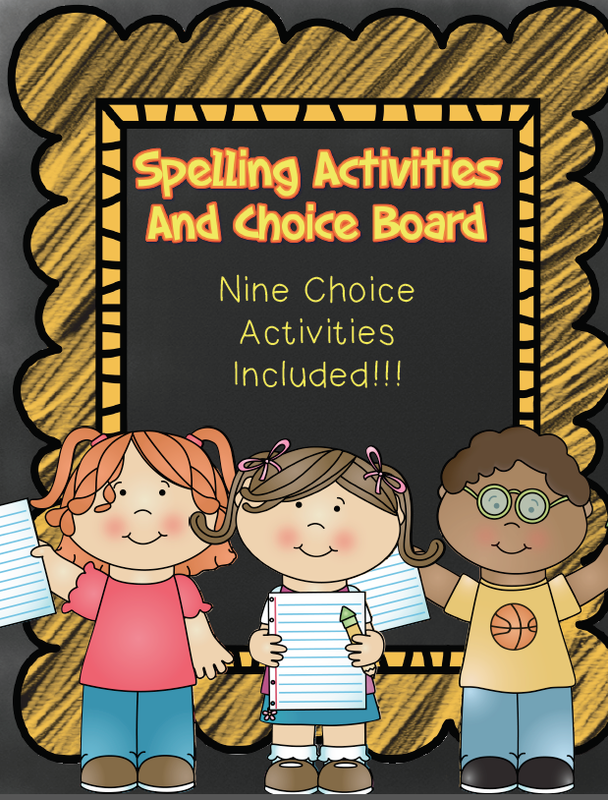 This set contains one spelling choice board with nine spelling activities to choose from and 5 activity sheets that go along with the Choice Board. Use over and over again with your weekly spelling words. If you have questions, concerns, or suggestions, please feel free to email me at teachcreativetothecore@gmail.com. FREE MISC. 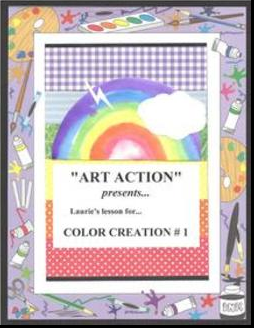 LESSON - "Choose (Your) Own Activity Time Classroom Management"
Would you like a positive classroom management tool that is fun, quick, and easy? 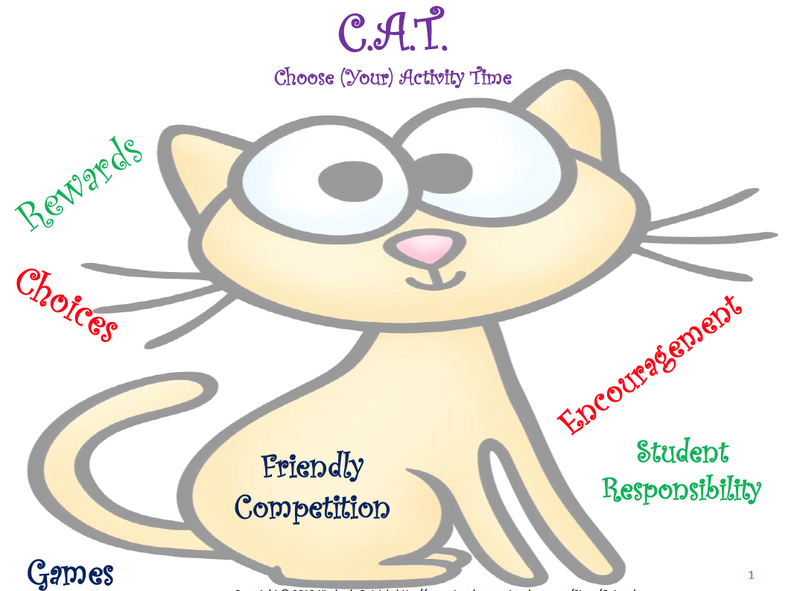 Choose (Your) Activity Time rewards students for taking responsibility for themselves and their classmates. Based on Fred Jones’ Preferred Activity Time, this classroom management tool encourages students to bring class supplies, to stay on-task, and to contribute to a positive classroom climate. Once they earn their C.A.T., students select educational games and other fun activities to enjoy! The children will discover the magic of mixing colors as they create the rainbow. In the project, the students learn the three primary colors and have the experience of mixing them to create the secondary colors. They will also share in the discovery and beauty of a rainbow. The project can be adapted to several grade levels based on their development and prior knowledge. 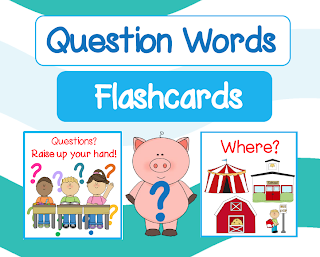 If you like this product, please check out the 'Question Formation' Pack. 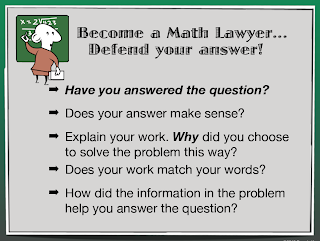 Become a Math Lawyer, Defend Your Answer! This poster/label set reminds students that solving a problem is more than just writing down an answer. It gives them several checkpoints to consider, including, "Does your answer make sense?" I frequently pair up students to "defend" their answers. It's a great way to have them recheck their work before turning it in. It also encourages math conversation. The labels make good reminders when attached to their math journals or notebooks. 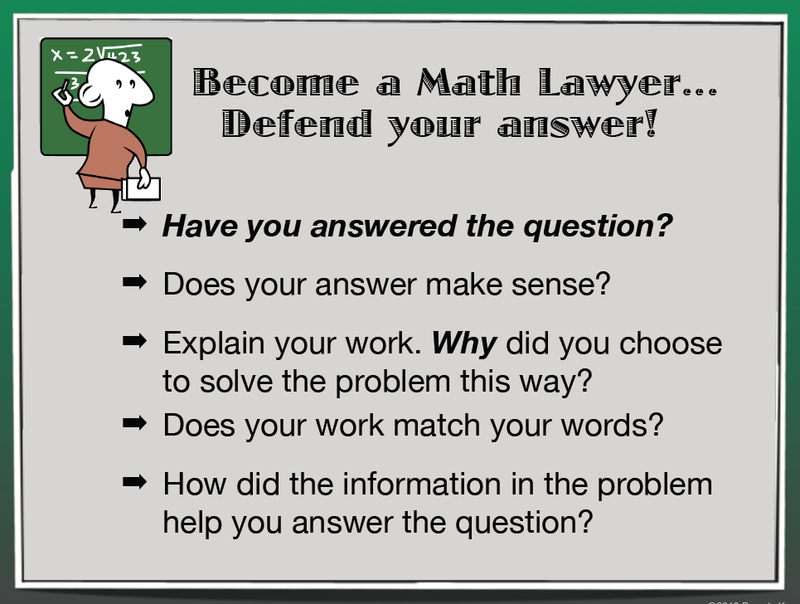 This set includes the Math Lawyer poster, as well as a template for labels that fits Avery Labels 5168, 3 1/2 X 5". Spelling packet using Halloween words with different activities. 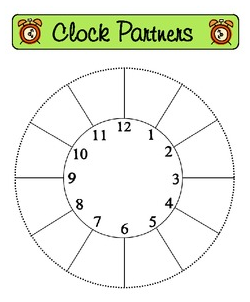 Use Clock Partners to quickly and easily pair students for partnered activities. This is an excellent way to avoid students always partnering with the same person, or partnering with someone they might not work well with. When you need your class to work in partners, just call out the time spot that is appropriate, "Get with your six o'clock partners." This packet gives you many choices to print different sizes of blank Clock Partner charts. For example, you might want to use the smaller ones on students' desks, or the large one to put in students' folders or binders. Page 1 - Introduction to Clock Partners: What are Clock Partners? Directions on how to successfully set them up and use them in your classroom, and other tips. Page 2 - An example of a filled out Clock Partner chart. Page 3 - Set of 6 small, blank Clock Partner charts (cut out and attach to students' desk for easy access). Page 4 - Set of 2 medium, blank Clock Partner charts (can cut out and attach to students' desks for easy access). Page 5 - One large Clock Partner chart to be placed in a student's binder or folder. Page 6 - Blank class chart to keep track of all clock partners. Here's to a great, successful school year! This resource allows you to use something modern and current that the students love to your advantage. After any lesson, have students use this free worksheet to apply their understanding by making connections. The download includes a ready-to-print worksheet that asks students to make text-to-text, self, and world connections. A student sample response is also included to show students what a strong answer looks like. Back To School Binder For Middle High: 90 Editable Pages!